No matter what type of construction project you start, you need to have high-quality formwork for it. 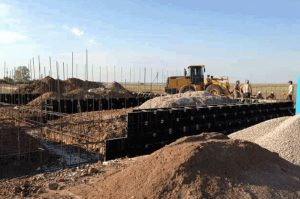 There are many reasons why concrete formwork can be very helpful for your project. With that in mind, we are here to help list some of the major reasons why this can be a substantial investment! 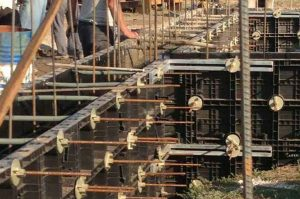 Once you start using concrete formwork for your project, you will find it easier to deal with the overall construction costs. You spend less on the construction project. As a result, you have more capital, and the value increases quite a bit. Things like this are extremely important since in the end you get to boost the productivity of your project, and that does matter quite a lot. Since concrete forms activities require specialized employees, you will need to hire actual professionals. Obviously, this means the return on investment is huge, and the experience is always very interesting and impressive. Even if there are any issues, you have to avoid all of that. The outcome is incredible at the end of the day, and that’s what matters the most. If you have formwork management, you will be able to minimize costs, maximize repetitions, minimize idling and also integrate some effective set moves. 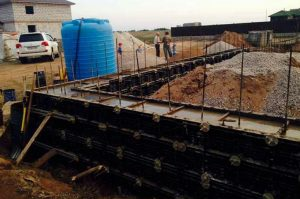 Concrete forms are always designed to help you plan any construction project with great focus and quality, which is what you want to have in the end. At the end of the day, you need to invest in anything that will help you take your construction project to the next level. And that’s why concrete forms tend to be so helpful because they always bring a really good quality into the mix. Theyare created from a wide variety of materials, and the value is always incredible, to be honest. Certainly, worth your time, that’s for sure. 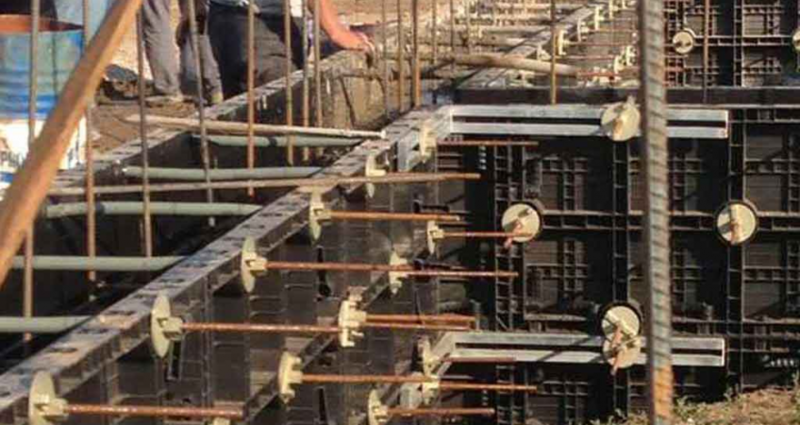 Obviously, formwork allows your employees to work faster and better. They can also be safe, since using the concrete formworkallows them to work faster and with a much better quality in the end. This is very helpful especially in the case of a more complex task. It all comes down to you to make the right approach here, but results can indeed be second to none if you use formworkcorrectly. As you can see, formworkis designed to help you minimize the construction cycle time. Since you are always on a schedule with any construction project, using anything that cuts down some time is essential. And that’s what makes formworkshine because it gives you the type of feature and quality that you may need. Yes, using formwork is essential for your business, and the value can indeed be rather incredible. You just have to know how to approach everything and how to integrate it to the best of your capabilities. But results can indeed be amazing, you just have to know how to use everything to get the best outcome!